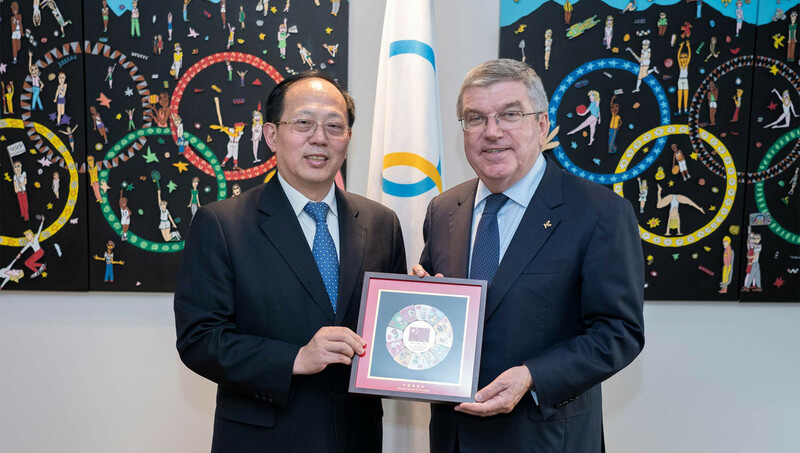 New offices for the Chinese Olympic Committee (COC) have been officially inaugurated in Lausanne. 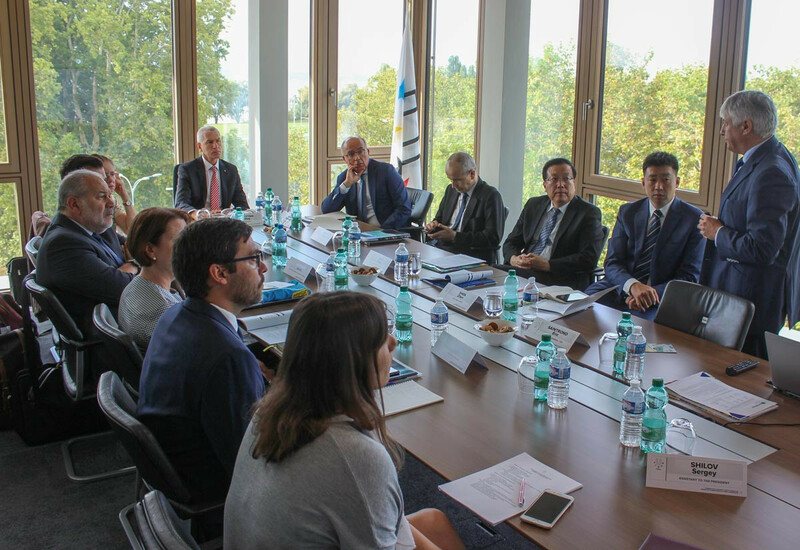 The International University Sports Federation (FISU) Academy Advisory Board has held its first meeting as members took the opportunity in between sessions to attend the Lausanne in Motion Festival being held on the same day to help mark the International Day of University Sport. 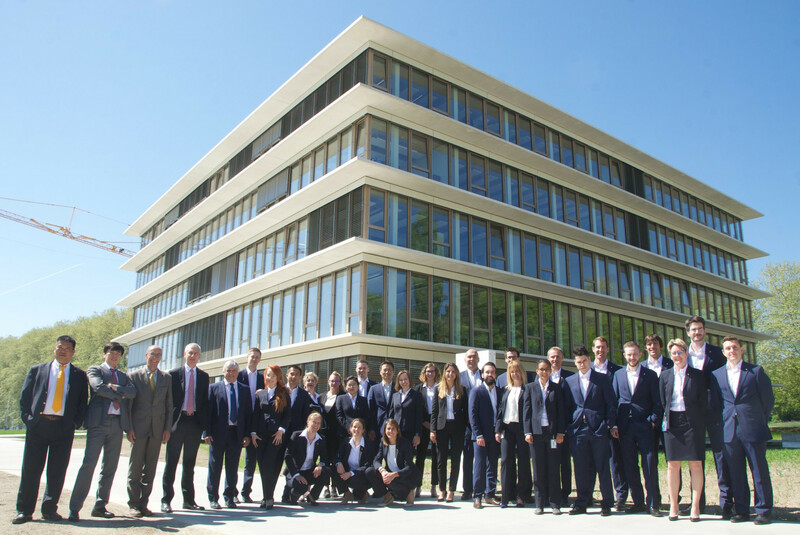 The new International Testing Agency (ITA) - billed as "a major player in the global fight against doping" - officially started its operations in Lausanne today. 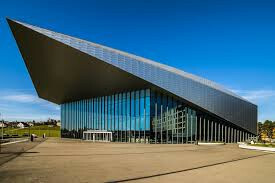 The International University Sports Federation (FISU) Medical Committee has held two days of meetings in Lausanne, which included extensive discussion surrounding the current situation in the global anti-doping fight and the direct and indirect implications for FISU. 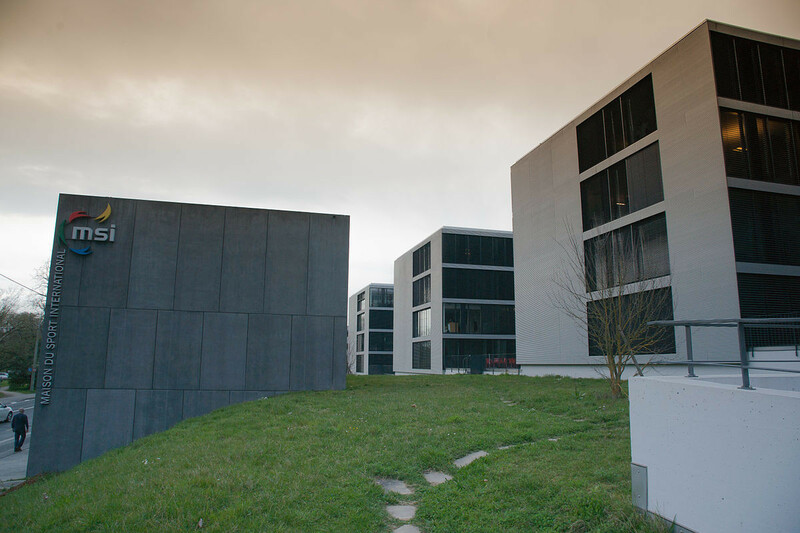 The International University Sports Federation (FISU) have officially declared their headquarters on the University of Lausanne campus open. 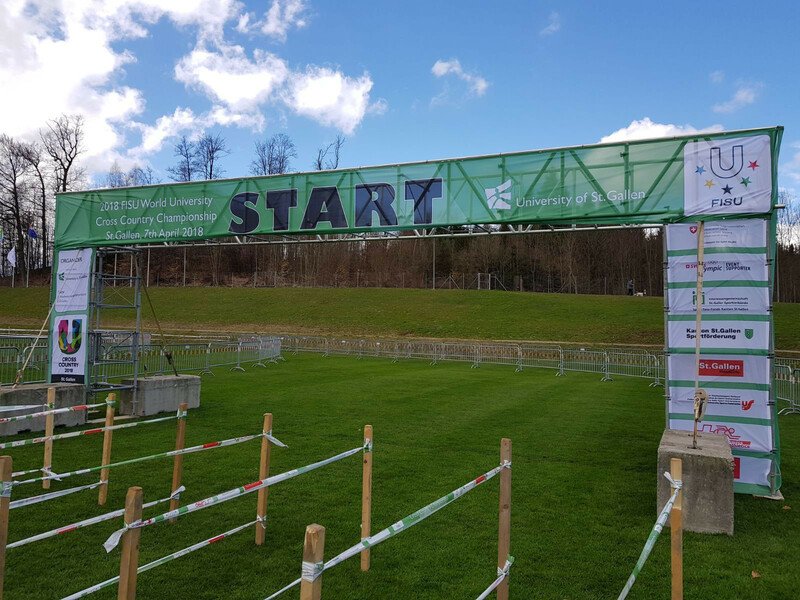 Switzerland will host the International University Sports Federation (FISU) World University Cross Country Championship tomorrow for the first time since the inaugural edition took place in Lausanne in 1978. 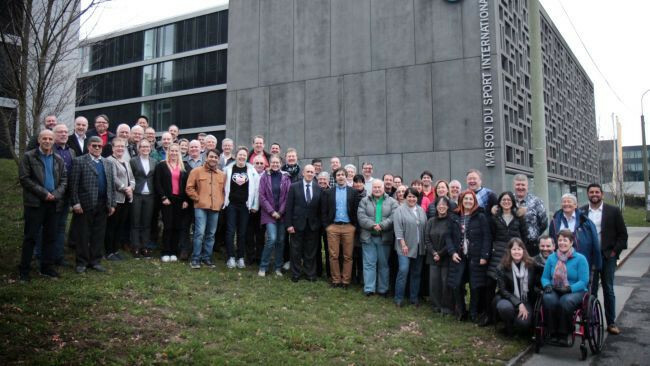 World Archery has made a statement of intent to fully implement the International Olympic Committee’s (IOC) recently-released recommendations on gender equality following the latest biennial joint meeting of its committees in Lausanne. 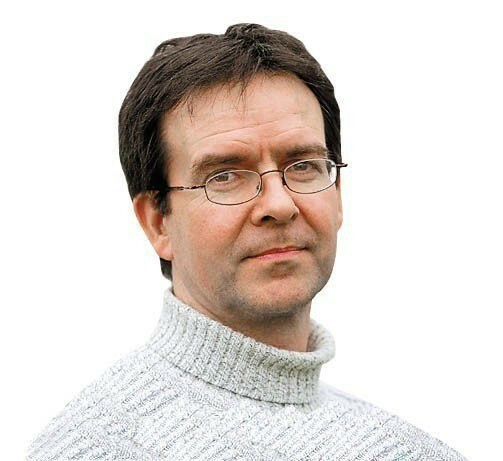 Next week in Lausanne, the great and the good from the anti-doping movement will gather for yet another key meeting billed as crucial in fighting an issue which has ripped global sport to its core. 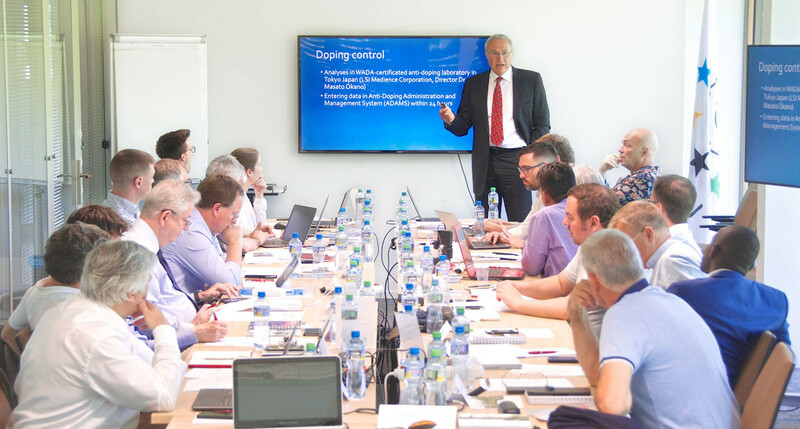 European Professional Club Rugby (EPCR), currently based in Neuchatel, will move to a new home in Lausanne on July 1. 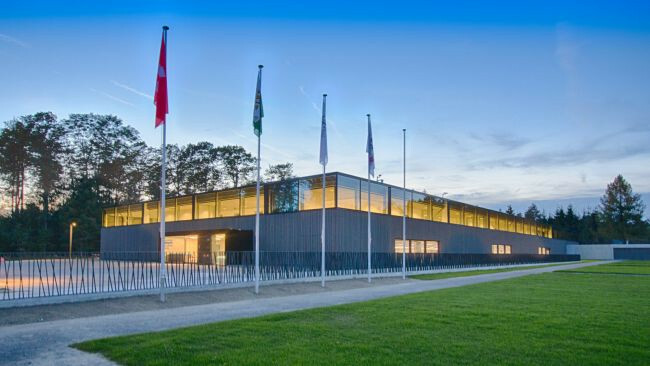 Lausanne will host the first edition of the World Archery Masters Championships in August of this year, it has been announced. 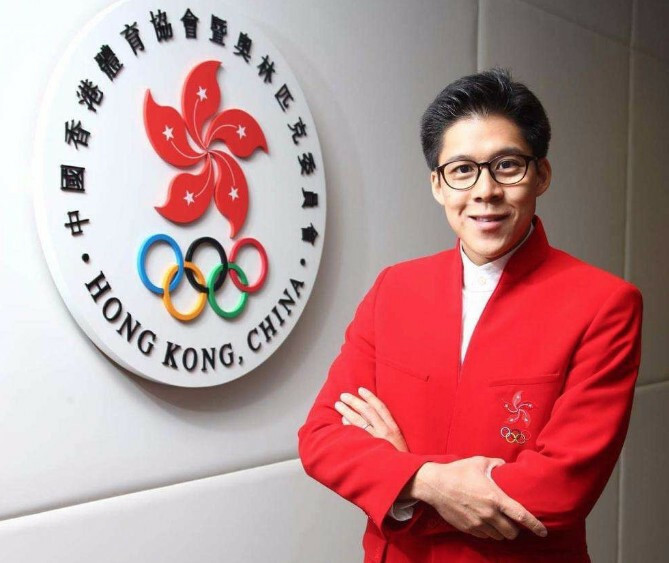 Asian Electronic Sports Federation (AESF) President Kenneth Fok has welcomed the Olympic Movement’s conclusion that competitive esports "could be considered as a sporting activity". 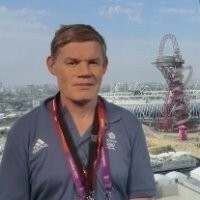 The 2024 host city vote was to have been the crowning moment of the International Olympic Committee (IOC) Session in Lima. Now that it has been agreed that Paris and Los Angeles will stage the next two Games, the Peruvians may well feel that someone has stolen their thunder.